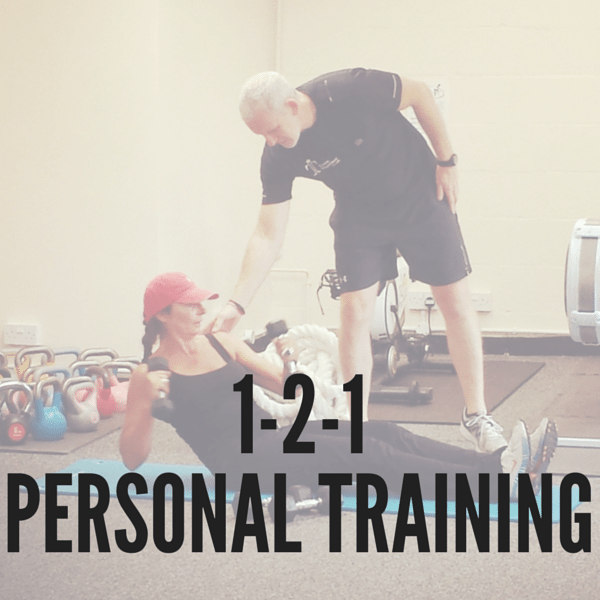 1-2-1 personal training for groups of 2-4 people. Choose your size of group below to get started! Our Group Personal Training is tailor made to give you and your friends the opportunity to get fit together (and share the cost!). 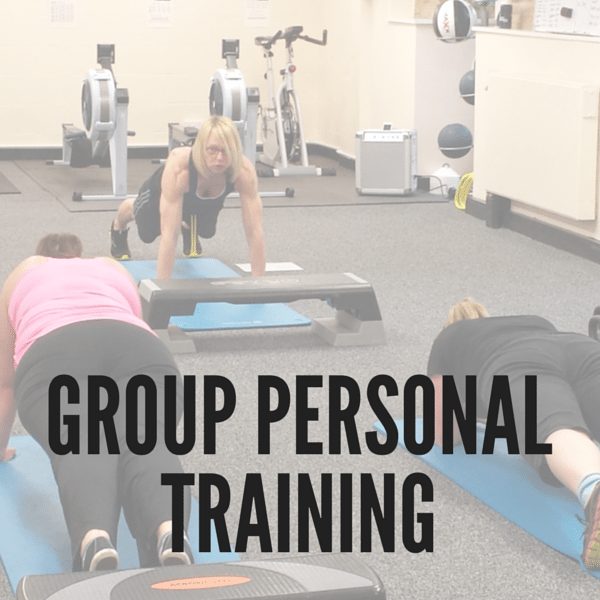 Each Group Personal Training session is approximately 45 minutes, and group sizes can be anywhere between 2 and 4 people.